Tagged as New, Penn, R.S. 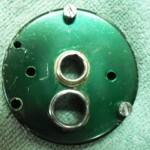 Inner Ring, RS Plate. 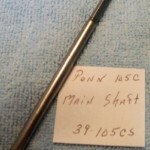 Be the first to review “Penn R.S. 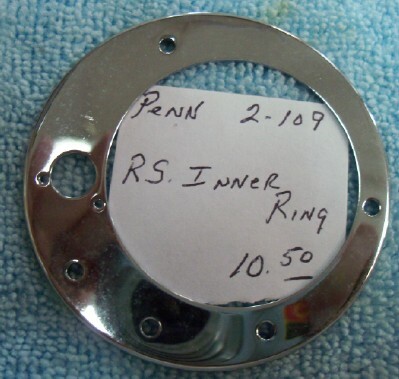 Inner Ring 2-109” Click here to cancel reply.